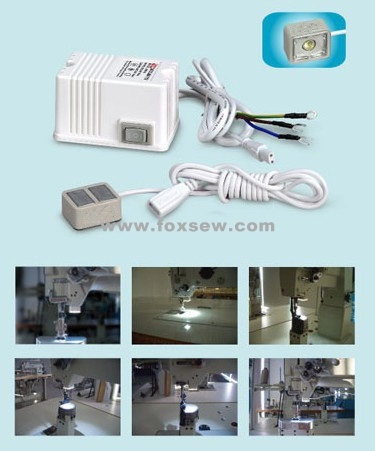 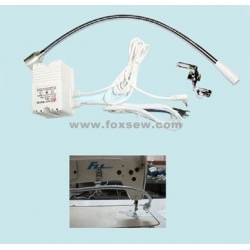 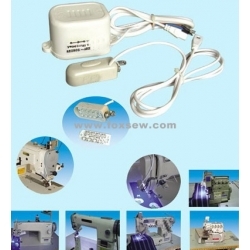 Details: Suitable for: All types of sewing machines. 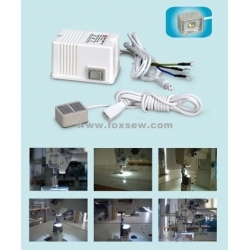 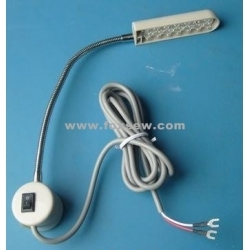 A.LED lighting source, high brightness and energy-saving, beautiful appearance, durability. 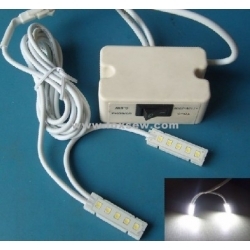 The luminous intensity can be adjusted by 3 levels.